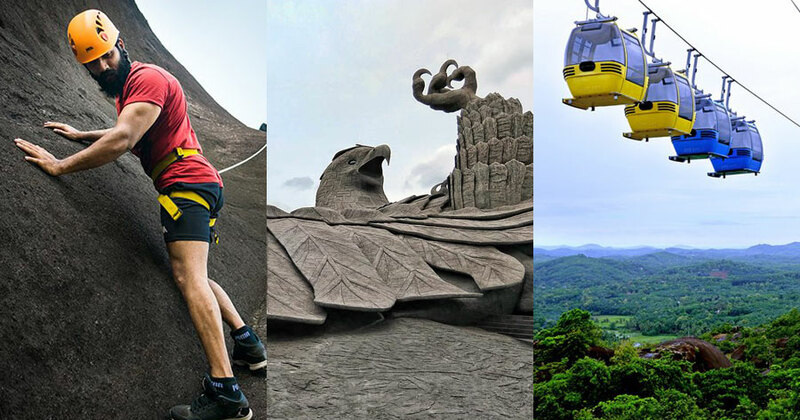 A rock theme park with the world's largest bird sculpture is what awaits all visitors to Kollam district. Jatayupura is among the most prominent tourist destinations coming up in Kerala. 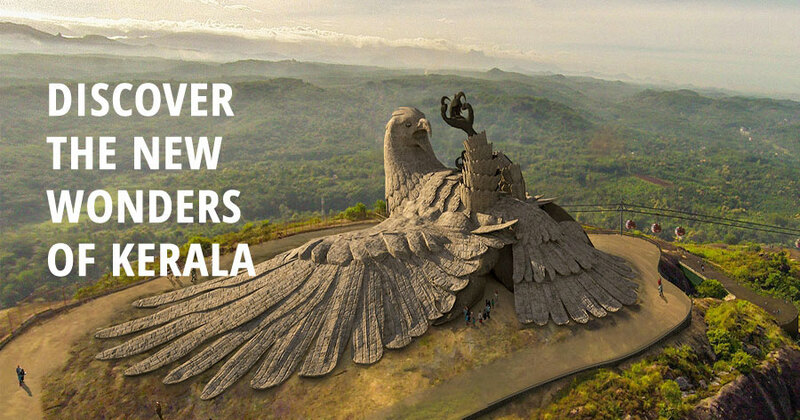 It is located at Chadayamangalam and gets its name from the mythical bird in Ramayana-Jatayu. Legend has it that Jatayu tried to save Sita (wife of Lord Rama) when Ravana, a demon king, was abducting her in his airborne chariot. 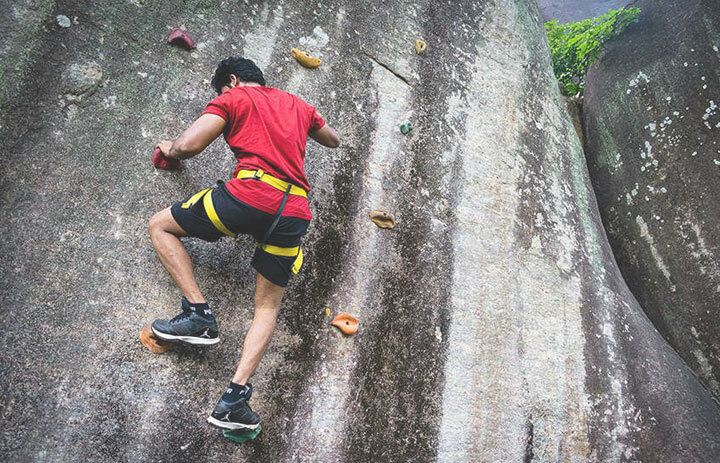 He is said to have fought valiantly and fallen on these rocks, grievously injured. The richest temple in the world with the secret vaults, beyond human imagination--bags full of ancient gold coins, diamonds, gemstones, very heavy and huge gold and diamond necklaces. 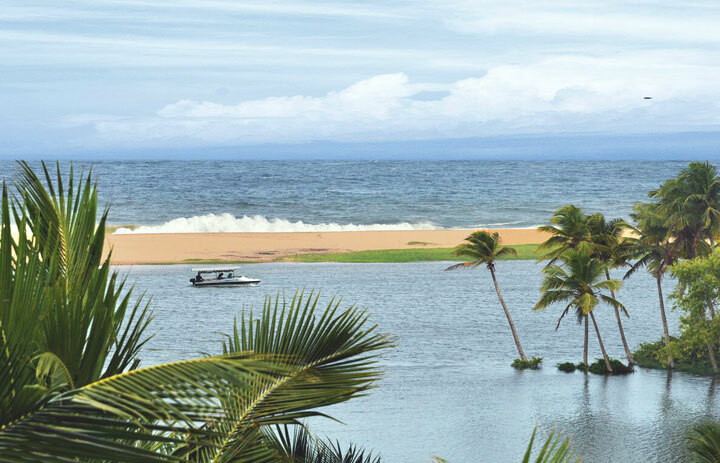 You are greeted on arrival at Trivandrum Airport/Railway station by our representative and thereafter drive to Kovalam, one of the most popular beach destinations in Kerala and check into your hotel. Kovalam consists of three adjacent crescent beaches separated by rocky headlands, of which the southernmost Light house beach is the most famous. 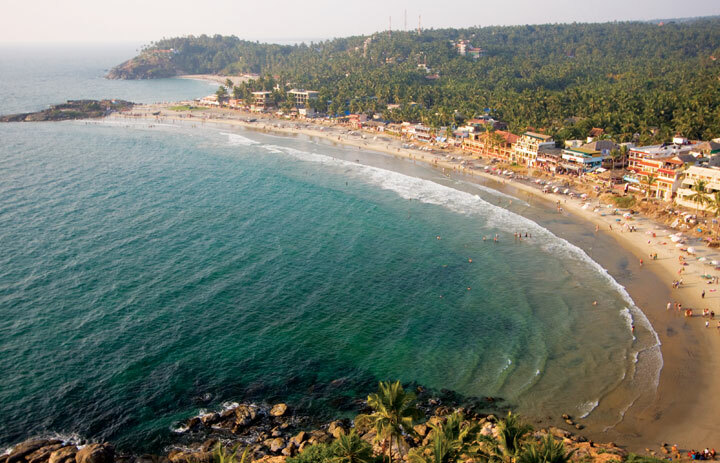 The Azure waters and favorable climate make Kovalam a favorite year-round destination for beach lovers. Full day free at leisure on the beach & Stay overnight at Kovalam. Departure Transfer to Trivandrum Arport/Railway station for onward journey.